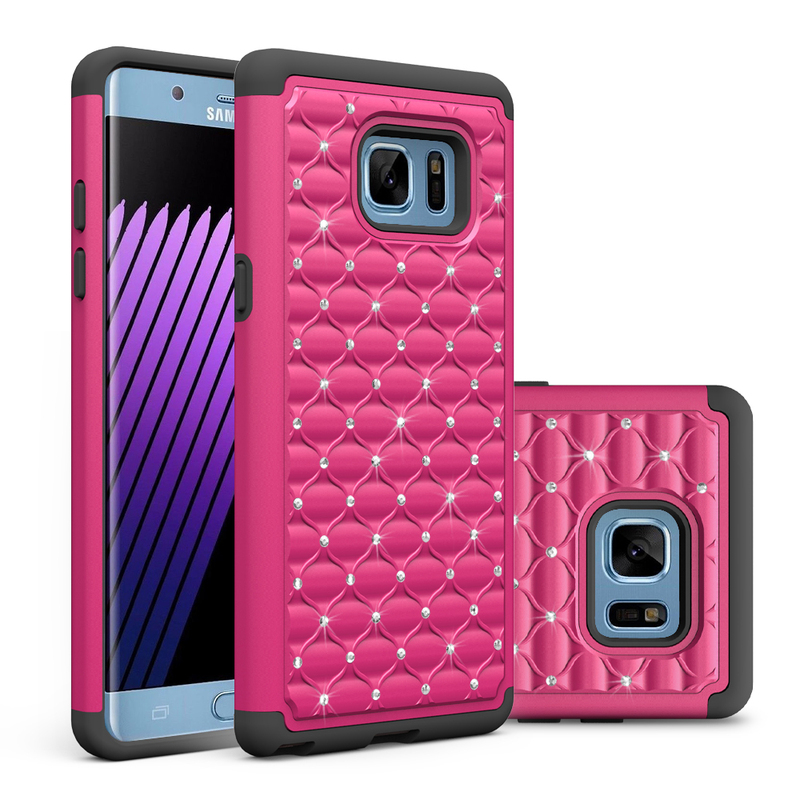 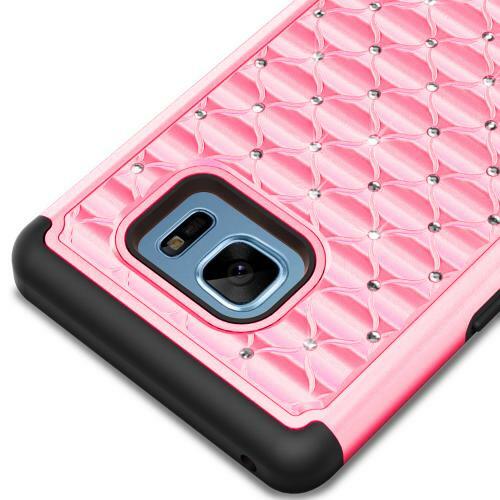 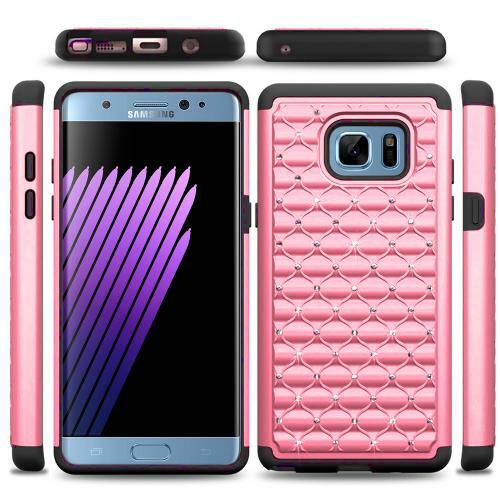 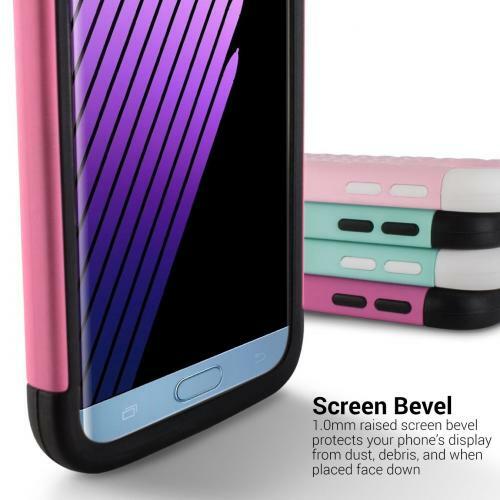 Samsung Galaxy Note 7 Case, [Baby Pink Bling] Heavy Duty Hard Plastic on Silicone Dual Layer Hybrid Case The TUFF Trooper case offers rugged protection for your phone. 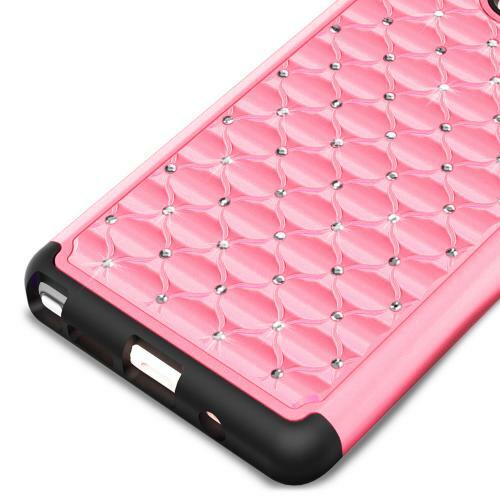 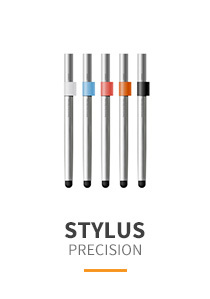 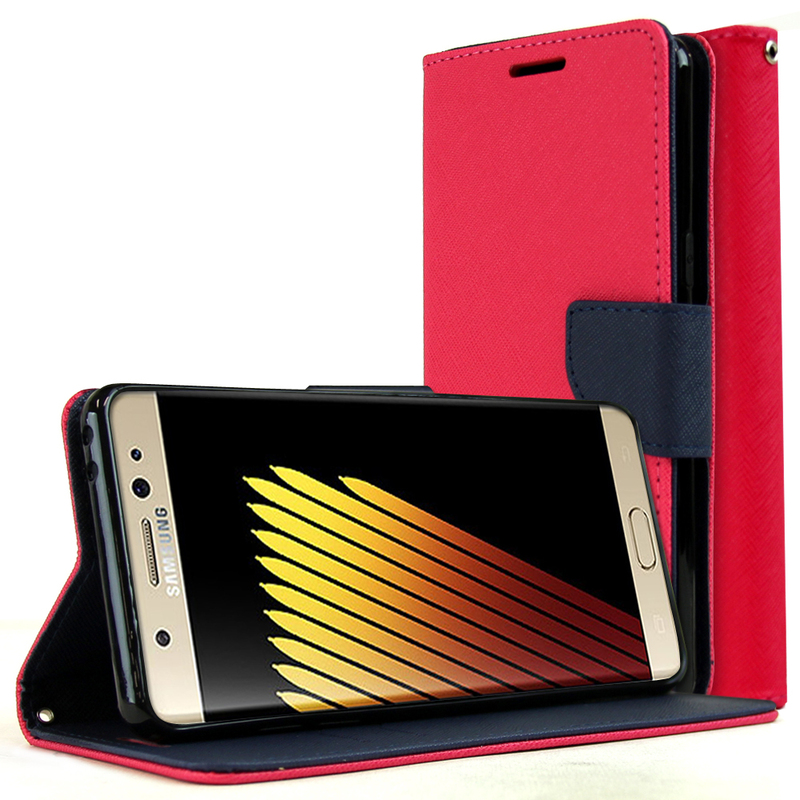 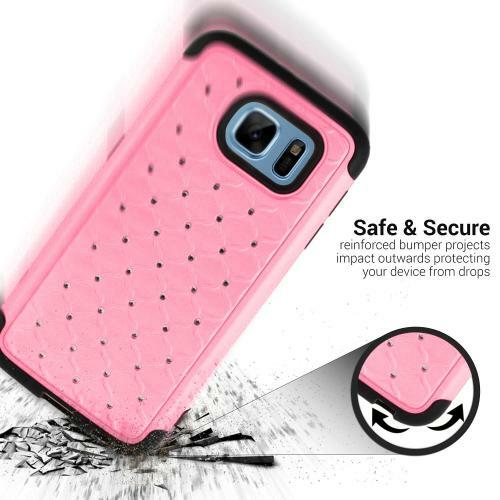 The case provides 2 layers of protection. 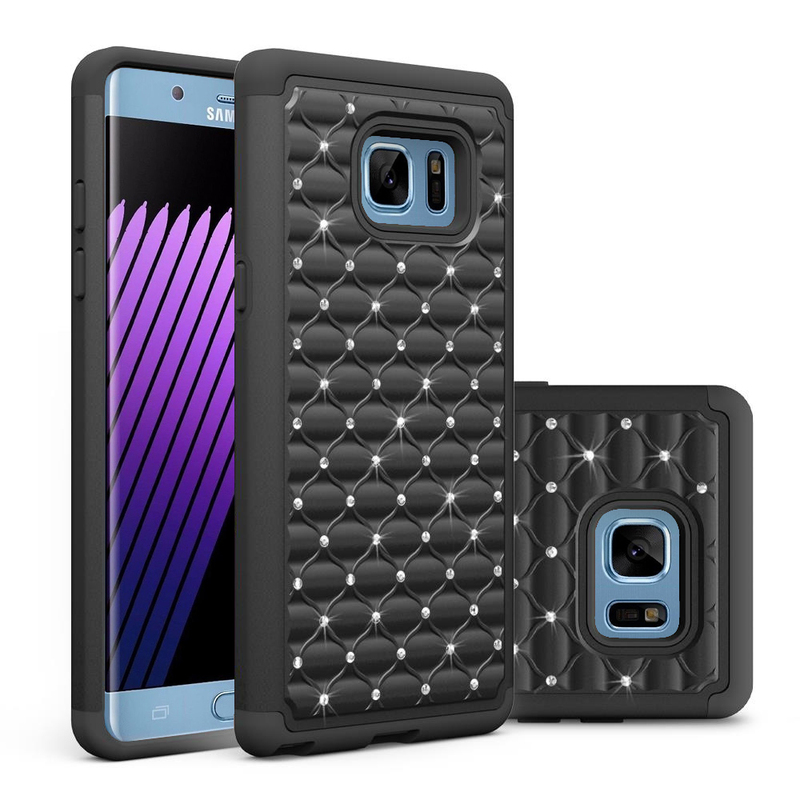 The TUFF Trooper case offers rugged protection for your phone. 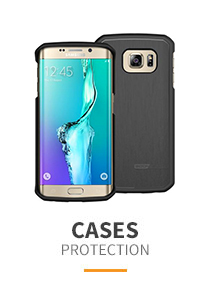 The case provides 2 layers of protection. 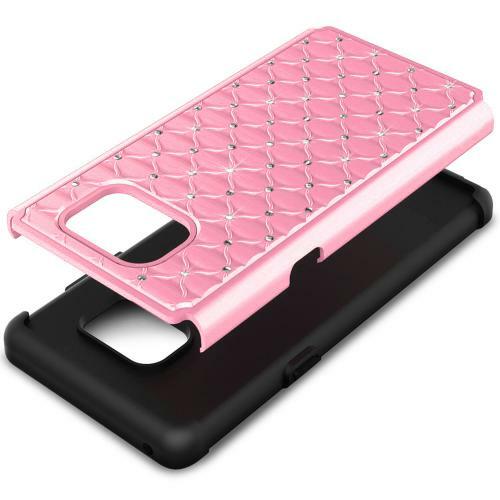 Hard-rubber TPU core with textured interior finish completely encases the phone for a secure fit and sleek look. 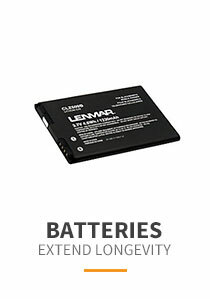 Lightweight, scratch resistant hard-shell exterior secures the rubber core in place, dissipates shock and protects the phone from impact and drops. 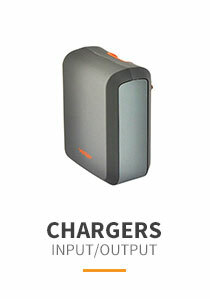 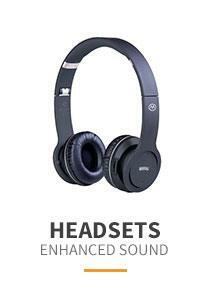 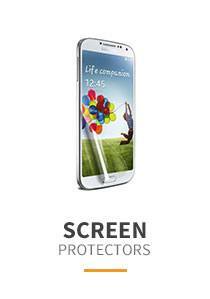 This case is the ideal choice for those that need extra protection from drops and other potential accidents. 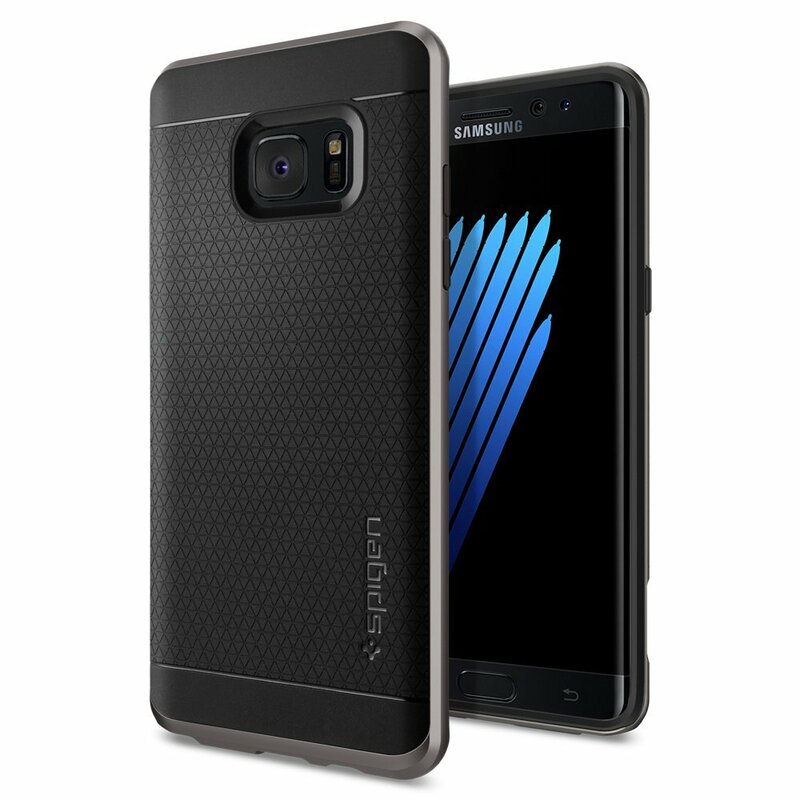 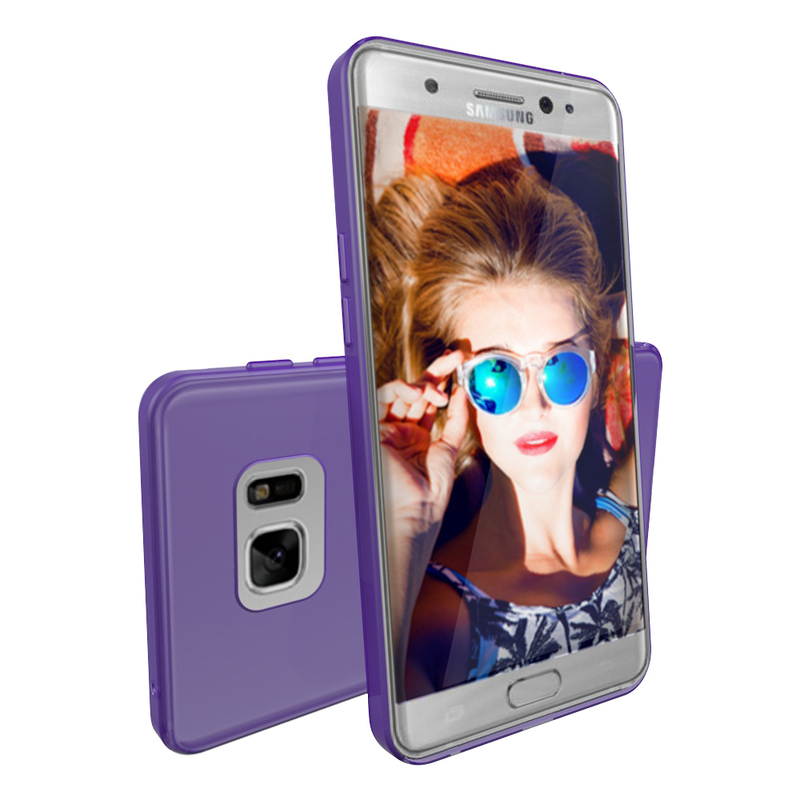 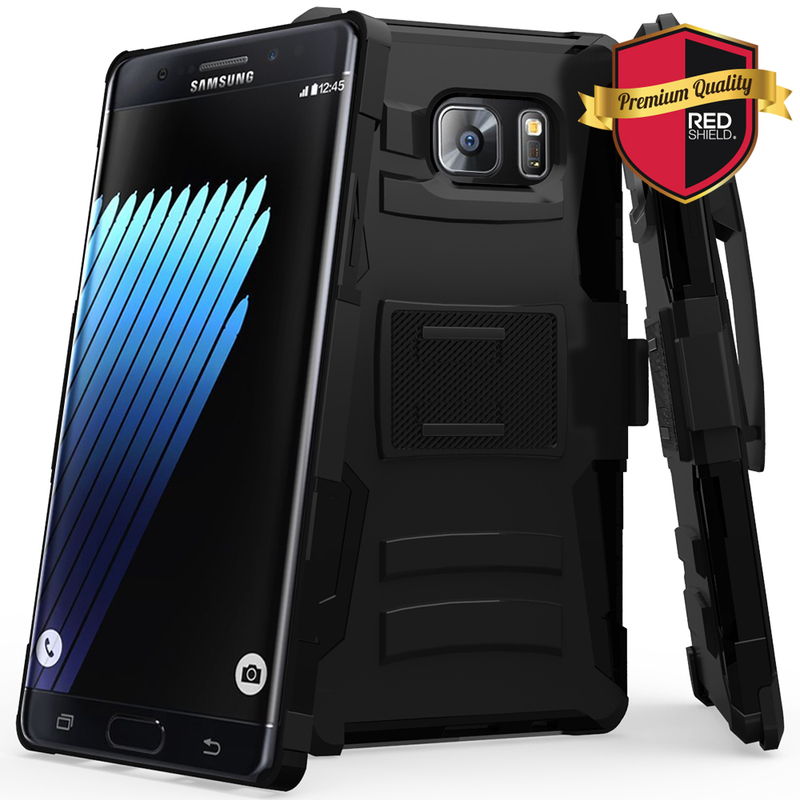 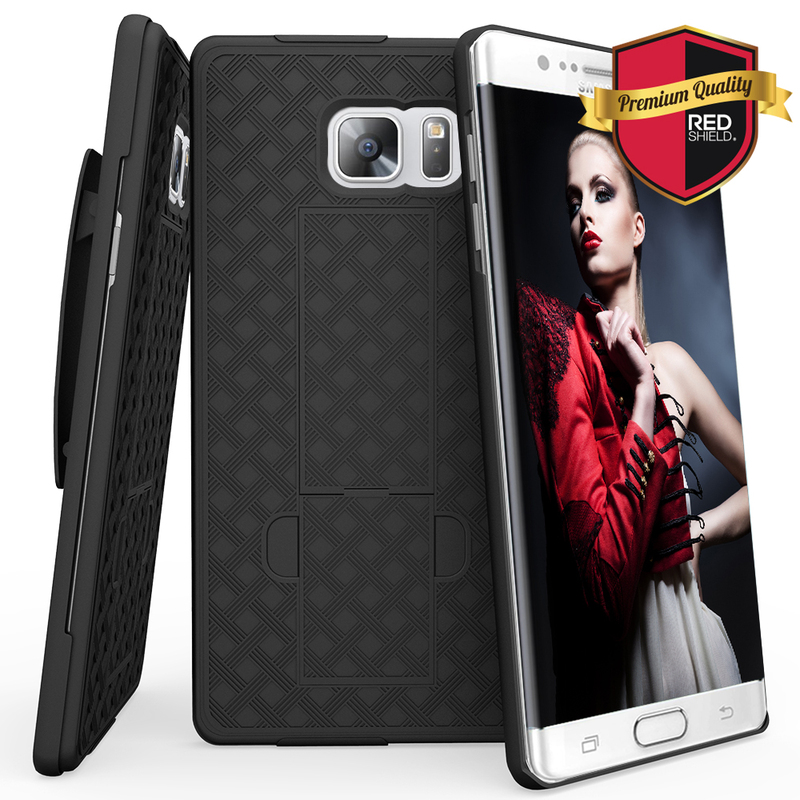 Protect your Samsung Galaxy Note 5 in style with this TUFF Trooper case!